You Are Here:Dog Walkers & Cat Sitting in New York City & New Jersey | Pampered Pets / Archive by category "Uncategorized"
Fun fact: neutering a male cat takes only two minutes. For females, the surgery can be slightly longer, depending on her age and the timing of her heat cycle. In both cases, it’s usually possible to take your (sweet but lethargic) furry friend home the same day of the surgery. Spaying or neutering a cat is considered the ‘cornerstone of pet ownership in the United States,” according to the ASPCA, which also publishes staggering statistics on the cat population each year (it’s estimated that there are between 74 and 96 million stray cats without homes in the US today). 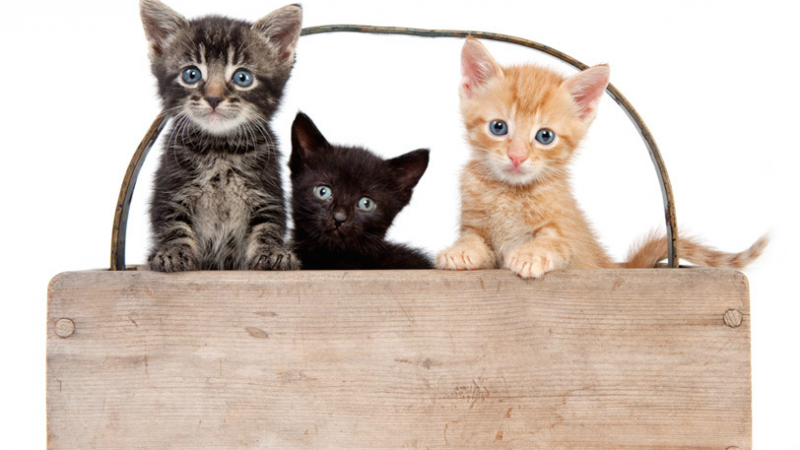 Similar to dogs, the optimal time of sterilization for cats is also up for debate. At shelters, the surgery is performed as young as 8 weeks old, and the kittens are ready to be adopted shortly after. This One vet argues that the best time is actually between 5 and 9 months, when they are at a good size, they’re already at their forever home, and most importantly, can have a calm environment to recover. The surgery reaps research-based physical and medical benefits, too — spaying a female cat will help prevent uterine infections and essentially eliminate the risk of feline mammary cancers, which are malignant in 90 percent of cats and tend to be more aggressive in comparison to other species. 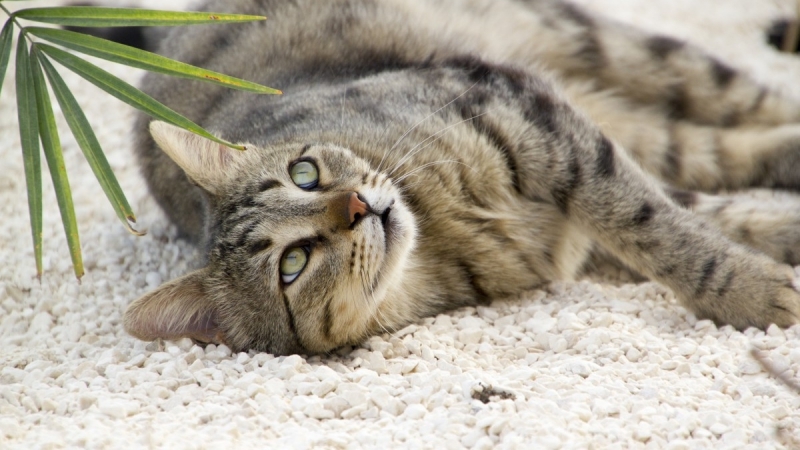 For male cats, there are behavior benefits to neutering as well. “Anyone who as ever tried living with an intact male cat will tell you that the vocalizations, escape attempts, roaming, fighting and urine spraying associated with normal tom cat behavior can get old really quick,” says Veteran Advisor for PetMD Dr. Jennifer Coates. In general, a neutered male cat will be less likely to mark inappropriately inside or engage in fights with other felines. 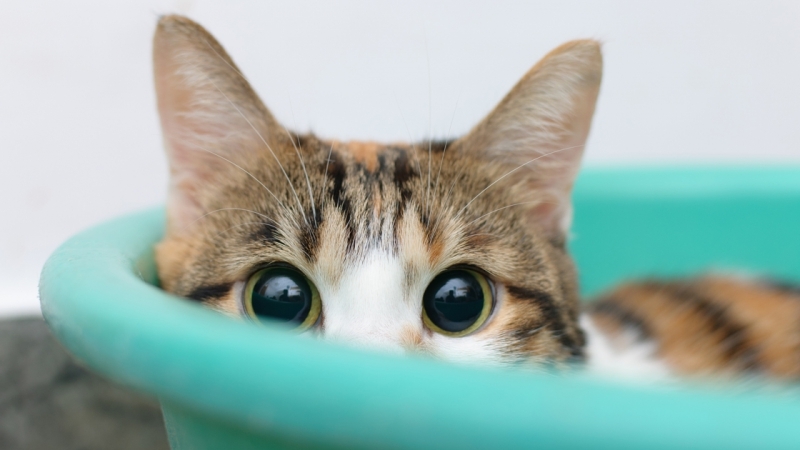 With every study reflecting both medical and behavior benefits to spaying and neutering a cat, we think of it as the most responsible thing a cat owner can do for their four-legged friend. Of course, after the surgery, keep an eye out for bleeding, shivering, refusing water, vomiting or diarrhea – and contact your veterinarian if you have any concerns. One thing we know for sure: felines thrive when they are stimulated, and often times, they don’t have enough opportunities to engage their inquisitive minds. 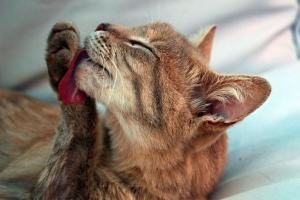 Last week, a study came out in the Journal of Feline Medicine and Surgery on the best feeding practices for cats. In the study, 3,192 cat owners were surveyed on how they feed their furry friends. 30% reported using food puzzles as a simple way to enrich their cat’s mental stimulation. According to the survey, offering a challenge for your cat during meal time can encourage natural foraging behavior and exercise their hunting skills. In addition, the study referenced multiple case studies in the past that food puzzles can help with weight maintenance, anxiety and unwanted marking and urination around the house. The key? If your furry feline isn’t familiar with eating around a puzzle, it’s important to start out with one that isn’t too hard, otherwise you risk your kitty becoming frustrated or losing interest. There are many food puzzles out there – the study recommends calling your four-legged friend over when you first fill it so he or she understands that the puzzle contains their food. Most cats will quickly become hooked once they realize the challenge. This idea of putting your cat “to work” is based on the idea that due to domestication, we have “taken their jobs away from them”. Offering a food puzzle is a simple but effective way of giving these always-up-for-a-challenge creatures a way to “work” for their food. One caveat? Some cats (not pointing fingers but you know who you are), simply are not food driven, and a food puzzle wont peak their interest. For the cats that live for mealtime, however, this could be a fun way to infuse a little challenge into their day-to-day life. Thoughts? Would you try giving your kitty a food puzzle? Let us know in the comment section below. Want More Friends? Get a Furry Baby! On this blog, we’ve covered a range of topics having to do with our furry canines. We’ve talked about whether dogs have a sense of self, we’ve wondered what they dream about, we’ve explained why they’re so friendly and we’ve talked about the benefits of raising children and pets together (include links). And so much more! 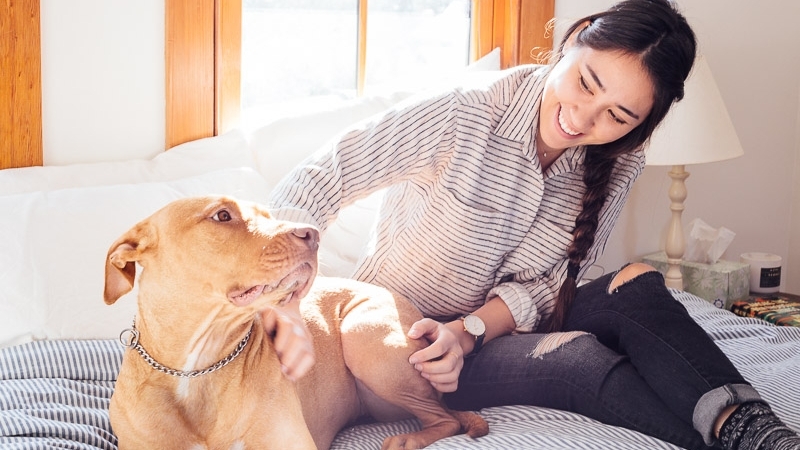 While there is still much to talk about when it comes to our four-legged friends (we’ll never get sick of talking about them), we wanted to explore something else today: how owning a dog can be a very social experience. Do you agree? Sometimes, the easiest way to make friends is through the repetitiveness of life, where your routine requires you to see or interact with the same people every day. Enter dog walks. When you own a furry canine, you’re likely to frequent the same park every day, letting your pup stretch their legs and chase squirrels. Because of this, the same people congregate in the same areas every day, holding cups of coffee and sleepily throwing balls for happy pups. It’s during this time that friendships form. And, simply put, dogs are the world’s greatest ice breakers. This isn’t just anecdotal, it’s based in science: according to this article in the Atlantic, studies conducted on human interactions between people involving dogs found that strangers on the street “offer more smiles and friendly glances to people with dogs, and are more likely to approach and have a conversation with someone with a canine companion.” After all, strangers think of people with dogs more positively, and are much more likely to smile and make eye contact. 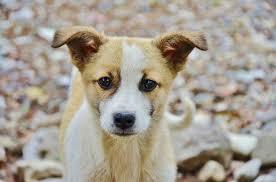 For dog owners on the shier side, owning a pup can be a great way to ease into friendships. Because dog owners are always happy to talk about their lovable Fido, the initial awkwardness of conversation is replaced with dog pleasantries. Walking Juniper, I’ve found many friendships to form naturally and gradually over time. Because I’m out with her so often, the companionships I’ve made through my dog offer a chance for me to socialize in a low-pressure way (while simultaneously giving Juniper the chance to see HER friends, a win-win!). And because I see these fellow dog owners so often, it’s especially nice to share the goings-on of my day-to-day. Just the other day, I got to the park, ran into my friend Heather and her furry child, Zeno, and the first thing she asked was, “How’d the date go? 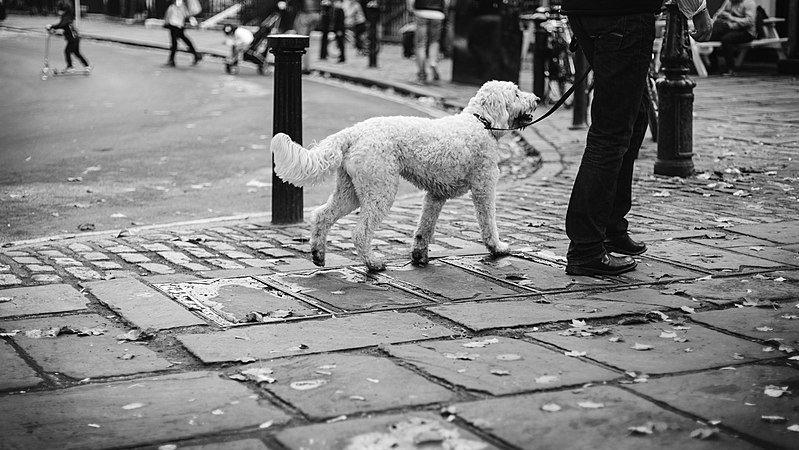 !” Walking a dog every day can feel tedious at times, but I’ve found that the amazing community of dog owners in New York City makes the experience so much more enjoyable and social. It’s commonly believed that cats are the more aloof of our four-legged pets, preferring their alone time over socializing. But is this true? We loved the recent findings of a study conducted on whether cats preferred human interaction or food, when given both options. Read more, below…. During each of the 4 stimuli, the amount of time the cat spent engaging with each stimuli was recorded. The human interaction included petting, vocalization and engaging with a feather toy, either by the cat’s owner, or in the case of a shelter cat, an experimenter. Each stimuli was presented for one minute and then associated with an identifiable cue. For the food, chicken and tuna treats were presented inside a clear cup with a string attached. This stimuli was set up so that the cats could taste the food but not eat the treats quickly so that motivation and focus on the food remained for the 3 minutes. For the scent stimulus, the cats were presented with cotton cloths that each had the scent of catnip, gerbil, and an unfamiliar cat. Lastly, in the last stimuli, a movement toy, a mouse toy, and a feather toy were presented to the cats. Does this study surprise you? We’d love to hear your thoughts in the comments! According to Katy Brink, executive director of the renowned internet website the Dodo dedicated solely to the cute things animals do, pit bull nicknames have started to trend as pit bull owners band together to defend the often misunderstood breed. Pibble, pittopotamous, potato, and hippo are all names that have stuck, all with the connotation that the breed is in fact silly, sweet, and lovable. Even with awareness growing around the unjust treatment towards the breed, including a book that made some buzz a few years ago and many online videos highlighting pit bulls in their true nature; lounging on the couch, lovingly tending to a baby, and being no different than any other dog, there are many people who continue to believe that the dogs are vicious, unpredictable, and bred to bite. Our resident blogger, Joy, dog owner of pit bull mix, Juniper, experiences this on a daily basis, from people choosing not to take the elevator with them, to the fellow dog owners that cross the street. But how did pit bulls become the country’s most feared furry canine? According to Dr. Pamela Reid, vice president of the ASPCA anti-cruelty team, the term pit bull is an umbrella term to describe any dog that fits the bill of having a blocky head and muscular body, and can include “American pit bull terriers, Staffordshire terriers, Staffordshire bull terriers, and American bulldogs,” both purebreds and mixes. Breed discrimination didn’t start with pit bulls, either. Over time, America has gone through phases of fearing rottweilers, Dobermans, German Shepherds, and other big dogs. One thing is clear: what is less celebrated is the remarkable resiliency and forgiveness these dogs have shown humans on countless occasions, and how their spirits shine through despite maltreatment and abuse. With their fair share of quirks and preferences (we like a recent video trend of pit bulls eating spinach, and find great delight in watching this video of two pit bulls playing a game of bop-the-balloon, we will do what it takes to support the breed, even if that means something as simple as calling them pibbles! To read more about breed discrimination click here. 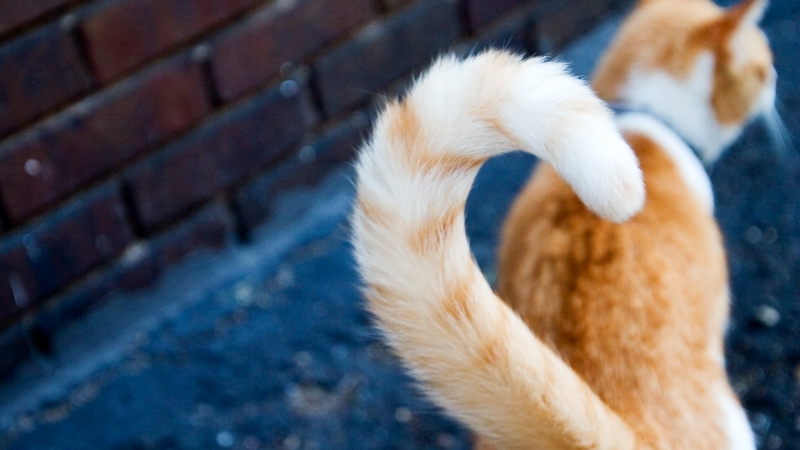 What Is Your Cat’s Tail Telling You? Cat owners are experts at decoding their furry friend’s body language. As for everyone else? We’re often left scratching our heads trying to figure out what the mysterious creatures mean when they crouch, or suddenly have a frenzy of energy, or walk by with their tails pointing straight up. While we could talk for hours on this topic, today we’re focusing all on the tail (and if you were wondering, the answer to the question above is D!). Cats send many messages through their tail. Understanding what a certain position or movement in their tail means is key to understanding them – and once you’ve got it down, you’ll be surprised how communicative cats are, with just a subtle flick of their tail! -A tail that is pointing straight up with a slight curve on the end is an amicable position, and is often the position of a cat happily greeting his or her owner at the door. If you’re at a party and a cat approaches you in this manner, they’re saying hi! -On the contrary, a tail that is pointing straight down or back without a curve is a cat feeling aggressive or agitated. -A languid swinging motion is often a cat in a playful or focused mood. You’ll see this as cats hunt or focus on a bird outside the window. -When a cat wraps its tail around its body they may be feeling nervous, submissive or unsure. -A puffed, rigged tail is the sign of a fearful cat. Of course, even with this information, all cats are unique and exhibit unique behavior when it comes to their tails. How does your kitty communicate with his or her tail? We’d love to hear in the comments! Last month, the New York Times ran a piece about overweight pets. Many of our four-legged pals are marked overweight during routine check-ups at the vet. In fact, 60% of cats and 56% of dogs are considered over their BMI in the United States, with a total of over 100 million pets nationwide. A week after reading this article, I was at the vet with my dog for her annual check-up and vaccinations. With this article on my mind, I asked the veterinarian if Juniper’s weight was healthy for her size. At 74 pounds, she is almost entirely muscle. Because of some vizsla in her blood, she can sprint with remarkable speed, climb trees, and jump off of high ledges. At age 5, her energy and agility keeps me on my toes. Even with a busy schedule, I aim to give her at least an hour of exercise a day. So I was surprised to hear the veterinarian say she was actually 5-7 pounds over her ideal weight. Despite providing her with an active lifestyle and healthy routine, there was one thing I was overlooking: how much I was feeding her. I hadn’t considered the fact that as a five-year old dog, she doesn’t need quite as much caloric intake as a highly energetic puppy. The vet instructed me to cut the amount of food I was giving her by 20% and watch for fatty treats (and table scraps!). Pets that pack the extra pounds are at risk for a slew of health issues; diabetes is a common concern for cats, and arthritis for dogs, along with high blood pressure. So how do we keep our pets svelte and healthy? Ask your vet about your pet’s ideal daily calorie intake, instead of relying on the back of the food bag, which doesn’t account for lifestyle, breed, etc. Avoid free feeding and table scraps. Schedule in fun exercise for your pet, too – whatever it is that gets him or her excited to play, whether it’s chasing a ball or toy mouse, having a play date, or going for a long, vigorous walk. Lastly, I’m not sure if my vet would have addressed Juniper’s weight if I hadn’t asked, so you may have to initiate the conversation. Here’s to a year of healthy dogs and cats! To begin, groomed pets are healthier, happier, and easier to live with. Shedding stays at a minimum, long-haired dogs and cats are free of burrs or knots, and grooming distributes natural oils to make pets’ coats glossy and healthy. At Pampered Pets, we come to your home, making the process significantly less stressful for your furry pal. It is our priority that your pet stays comfortable and at ease throughout the session, and our certified groomers use only the finest products to clean sensitive areas like inside ears and around eyes. In addition, we have cat-only groomers who are experts at understanding cat behavior, and our dedicated groomers have experience with all ages, breeds, and temperaments. A few other reasons why grooming in summer is a must? It reduces allergens for pets that spend time outside and collect pollen and dust on their fur, and nail clipping is always included, which can often be a cause of stress for owners. Plus, a thorough brushing and washing ensures the removal of any dead skin and winter coat left behind, allowing the air to circulate properly down to their skin, keeping them cool. For pets that spend more time outdoors, groomers frequently find ticks and stay alert for other skin issues or irritations. It won’t take long for your pet to feel comfortable and pampered in our hands – many of our furry clients even grow to love grooming and greet us at the door with wagging tails and happy meows. We look forward to pampering your pets! The FDA is in contact with pet food manufacturing companies as well as veterinarians about this possible link, and they are encouraging dog owners and vets to report cases in dogs who are not predisposed to the disease. So far, cases have come forward in larger breeds such as Labrador retrievers, Shih Tzus, and Bulldogs. Breeds that are typically at risk for DCM include Cavelier King Charles Spaniels, Newfoundlands, Irish Wolfhounds, and Saint Bernards. 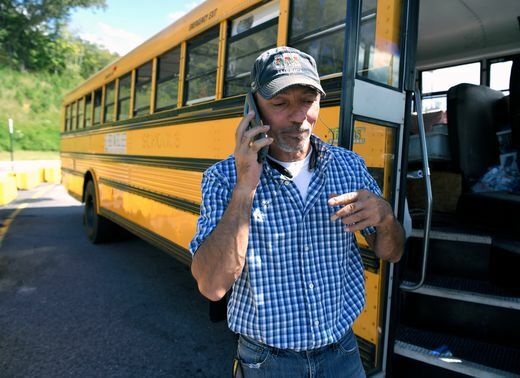 We will keep everyone posted as we learn more about this investigation.